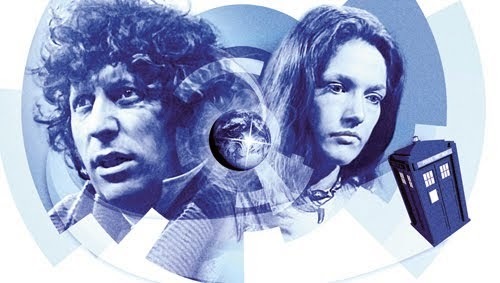 Tom Baker returns as The Doctor in a full-cast audio drama. Made for Big Finish Productions in 2012, this is the first time these seven stories will have been heard on radio. The Doctor and Leela respond to an alien distress call beamed direct from Victorian England. It is the beginning of a journey that will take them to the newly built Space Dock Nerva, where a long overdue homecoming occurs. A homecoming that could bring about the end of the human race. Nerva first appeared in the 1975 television episode The Ark In Space, which inspired Nicholas Briggs, the writer and director of this episode. This is the first time Tom Baker has played the part of The Doctor since the television series. These six stories will also see the TARDIS go to a museum of everything, the time of Boudica and London (during a future energy crisis) and conclude with a showdown with some old enemies. Next articleFree Comic Book Day!